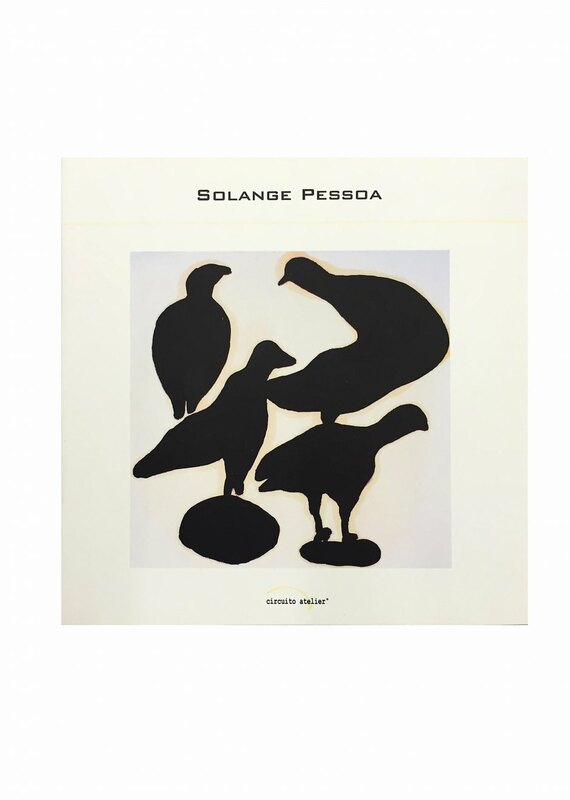 The book-deposition Circuito Atelier Solange Pessoa brings to the public a meticulous survey of the work of this female artist from Minas Gerais who also works as a professor and researcher. Pessoa emerged in the Brazilian art scene in the 1980s, presenting the public with sculptures, installations, performances, drawings and videos that dialogue with and remain in step with the avant-garde of the second half of the 20th century, marking the place of her poetics in relation to the artistic practice. Notably, the interferences of the artist's work in nature and her relationship to tropical fauna and flora.